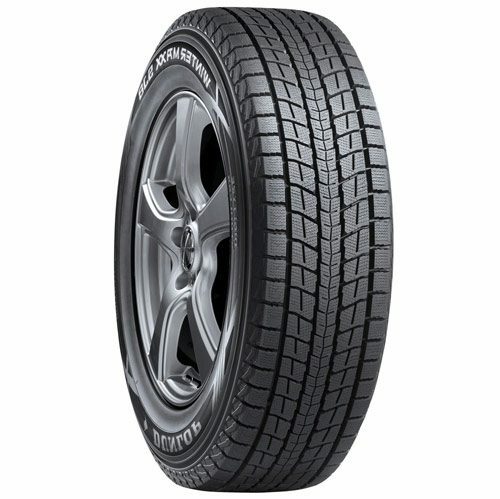 Choosing the best winter tires for your needs is not easy. Your type of vehicle, how you use it, the quality-price ratio you’re looking for and the performance you want (on ice, snow or slush) are just some of the criteria you’ll need to keep in mind. You aren’t a tire specialist but you want to make an informed choice? After assessing a broad range of products, PMCtire’s experts selected the top 5 winter tires to ease your search and help you make the best possible choice. With its exceptional traction on ice and top-of-the-line durability, the Latitude X-Ice Xi2 as earned the 1st place of our top 5. All Michelin tires on our website are covered with the Michelin Promise Plan. 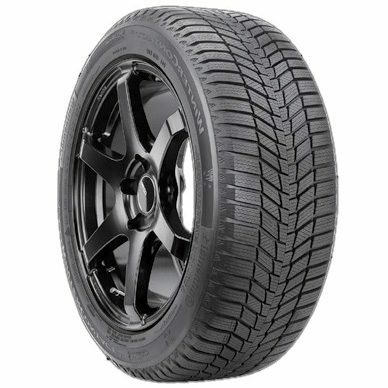 The Bridgestone Blizzak DM-V2 is a high-quality tire that performs just as well on ice as it does in snow. However, it cannot compare with the X-ice Xi3 in terms of durability, which is why it ends up in second position. The Dunlop Winter Maxx SJ8 will get you safely through winter as it provides traction on both snow and ice. The Yokohama IceGUARD iG51v is an upgraded version of its predecessor, the Geolandar G072. It provides great traction in snow and on ice, and ensures a comfortable ride. The Continental Winter Contact Si is highly appreciated by our customers. 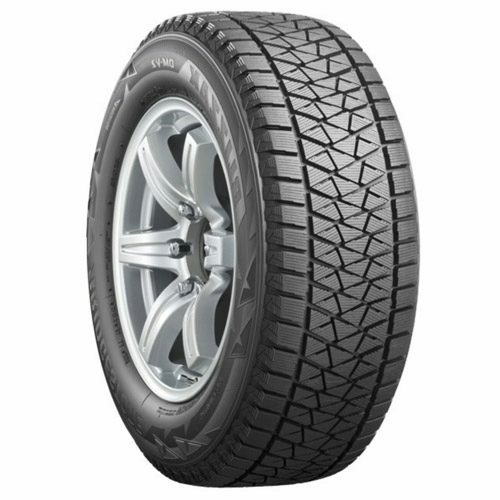 It is a great tire that offers superior traction on ice. Perfect for urban driving, these tires are covered by Continental's Total Confidence Plan (3 year flat tire change roadside assistance). We hope this enlightened you. 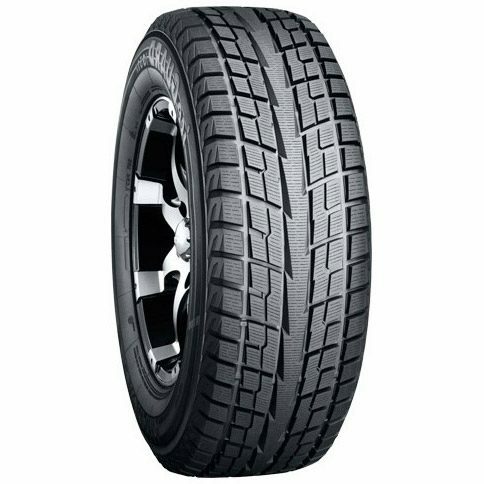 Please note that all tires featured in this top 5 are available for purchase at pcmtire.com. 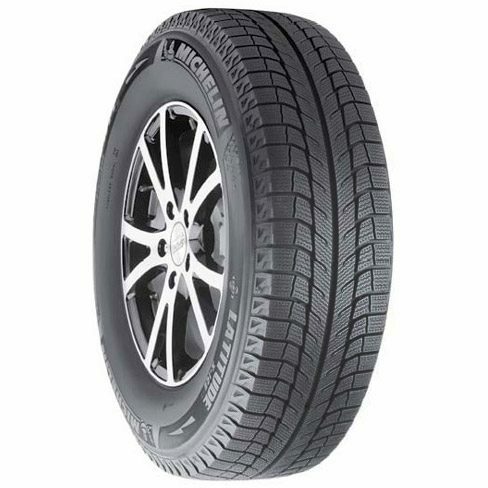 Browse our site to find the perfect tire for your budget or desired performance. Happy winter!